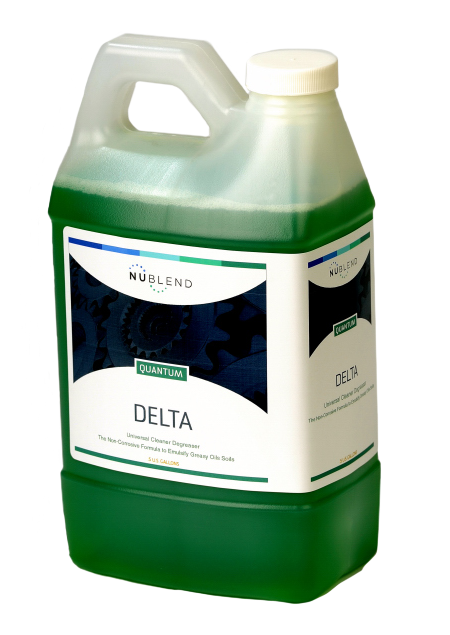 Not only are we unmatched when it comes to dispensing systems and chemistry, but we know how to sell it, too. 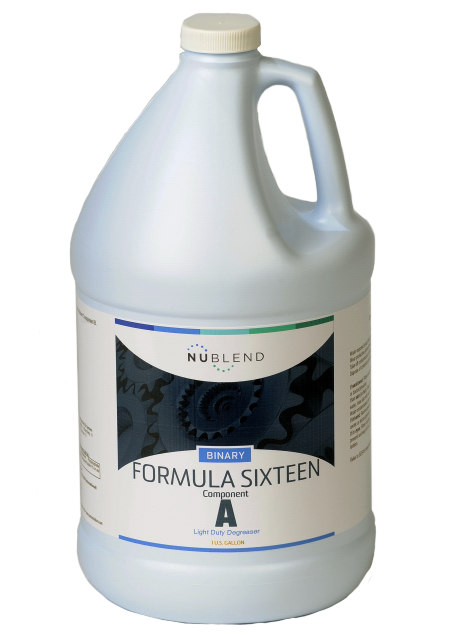 Instead of keeping our chemists’ brilliance locked in the lab, our sales team unleashes it to the world, helping you sell more. 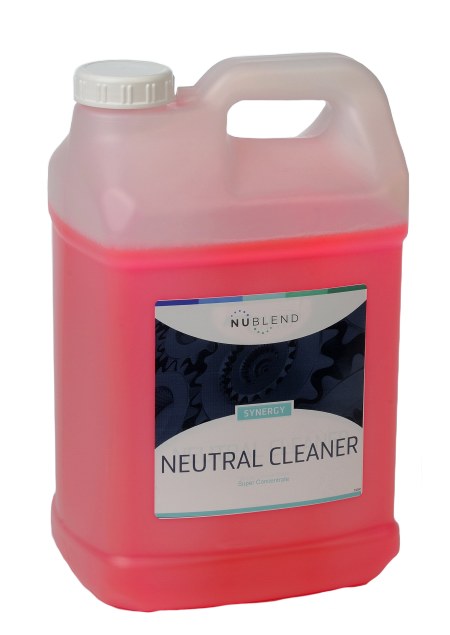 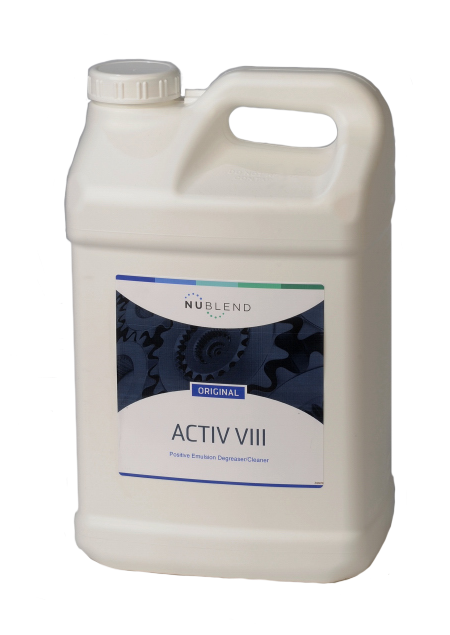 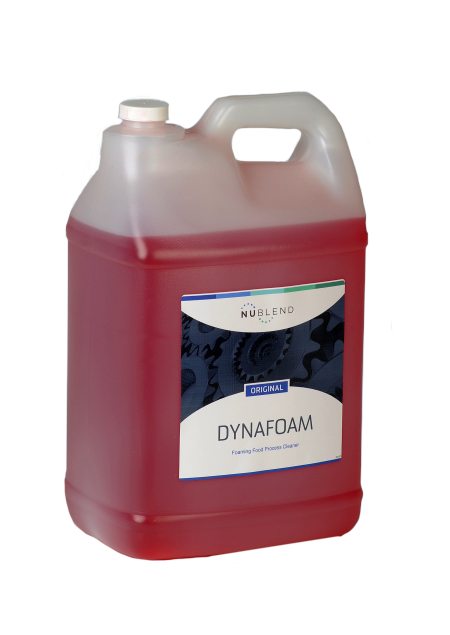 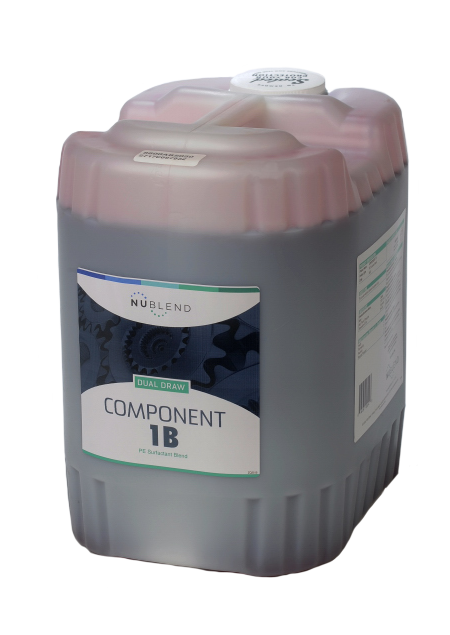 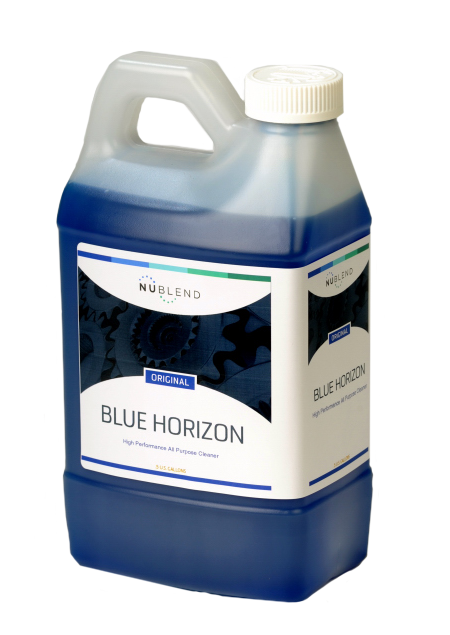 NuBlend Industrial Cleaning Products are specifically formulated for the heavy demands of today’s industrial customers, backing up all that know‑how with products that perform.